LUXURY MASCARA - 4-in-1, curved brush, keratin-fortified - 1 NEW SPRING 2019 COLOR! 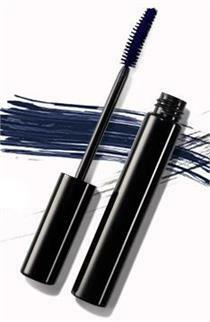 This 4-in-1 eye-awakening mascara curls, volumizes, lengthens and sets lashes into place for all-day wear. The ergonomic brush is designed to fit the contour of the eyes to individually coat each lash for maximum volume impact. SHEER SHINE LIPSTICK - Weightless, comfortable wear - Balmy, high shine finish - 4 NEW COLORS FOR SPRING 2019!